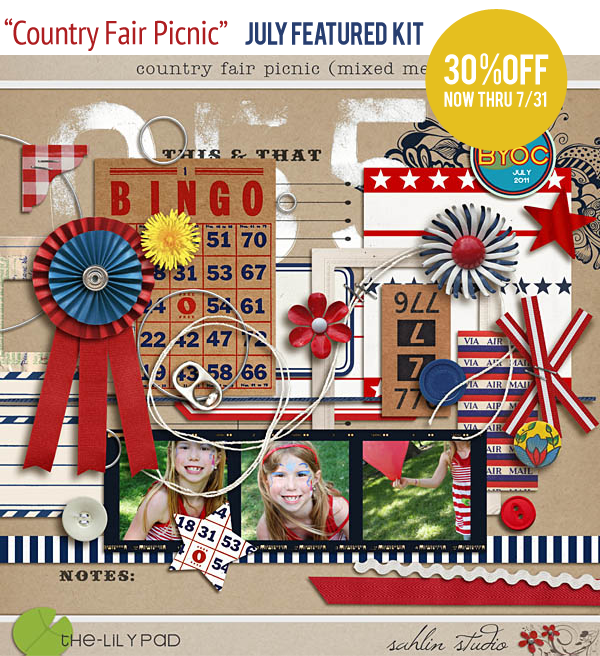 only awesome by itself, but also coordinates with their fabulous “Country Fair Picnic” Digital Kit that’s on Sale Right NOW! 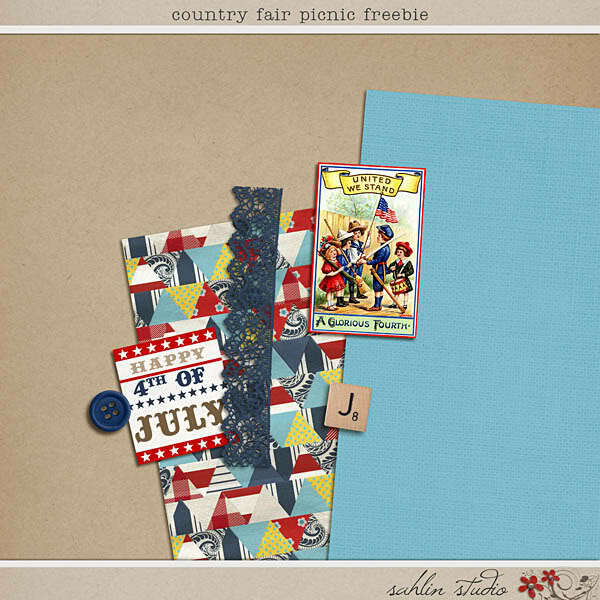 To Download your Country Fair Picnic Freebie click HERE! Love this, Thank You for posting and Happy 4th of July to you and your family too!!! Super cute freebie! Thanks for sharing sweet. Hope you had a fabulous independence day!